Providing a bi weekly drop in group as well as email, phone and 1:1 appointments. 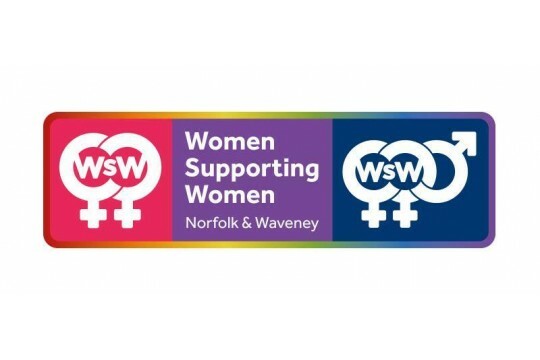 Improving the health and wellbeing of lesbian and bisexual women. Contributes to volunteer DBS checks and ID badges. Contributes to venue hire for our BLAH LGBT+ youth groups.